With Windows 10 Home & Pro – Break down boundaries and immerse yourself in the game with graphics more realistic than ever before thanks to the multi-thread scaling capabilities of the new API DirectX 12. 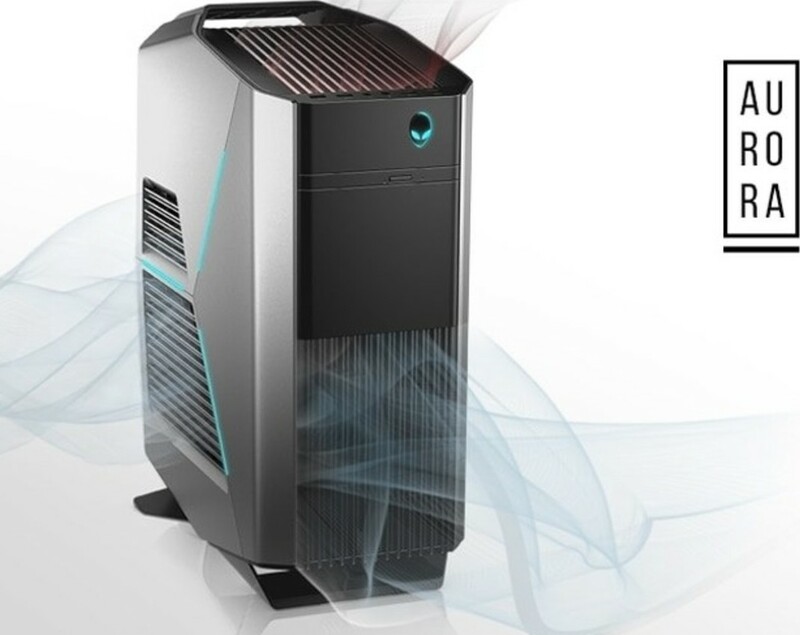 Packed with power: The Aurora is Alienware’s smallest mid tower gaming desktop ever to offer both optional dual-graphics and optional liquid cooling. 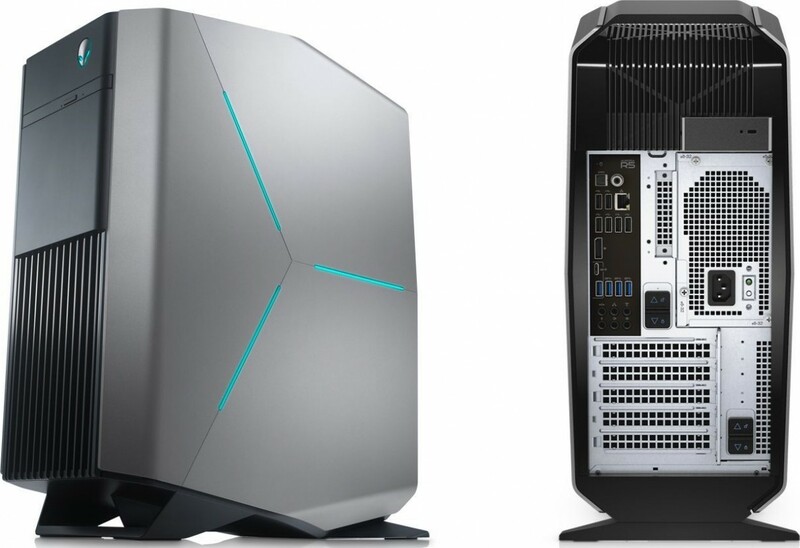 Engineered to overclock: The Alienware Aurora was designed to fully support custom upgrades, including factory overclocking on available 9th Gen processor options across all cores. The Intel® Core i9-9900K processor brings 8 cores overclocked to 4.7GHz and up to 64GB* of DDR4 at 3200MHz. 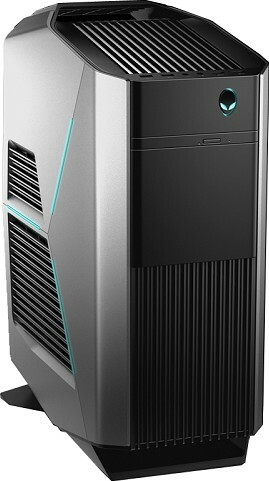 The 9900K is also enabled with a 5.0GHz maximum Turbo Boost speed to offer greater performance to single-threaded applications. 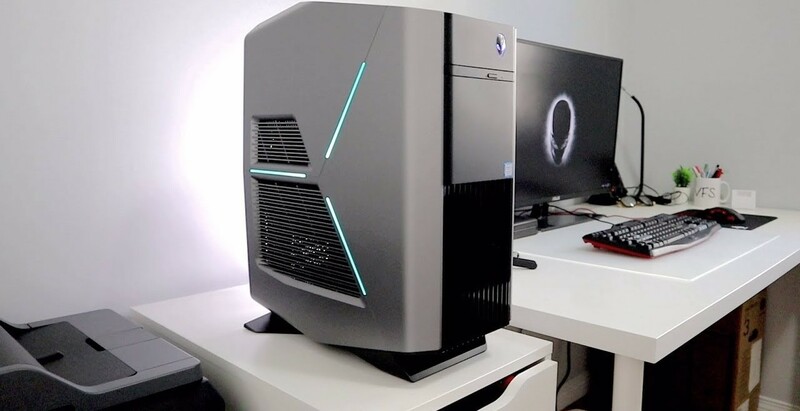 Stunning graphics capabilities: Tested and benchmarked at UHD 4K resolutions and beyond in games and synthetic benchmarks, the Aurora offers brilliant resolution and exceptional frame rates, featuring options like the NVIDIA® GeForce® RTX 2080 Ti. Get quick and easy access to your entire gaming catalog and fine-tune settings for each title. Create unique profiles for any game in the library and maintain those preferences as you switches between games. 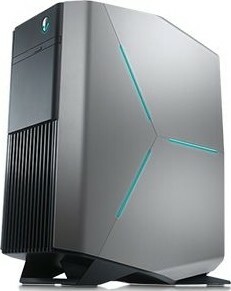 We offer express delivery to Manama, Riffa, Muharraq, and other cities in Bahrain for Dell Alienware Aurora R8 Gaming PC , Intel Core i7-9700K, 16GB RAM DDR4, 2TB HDD+ 128GB SSD, NVIDIA GeForce GTX 1080 8GB GDDR5, Win10 HOME, 850 Watt Power supply , Liquid cooling | Aurora R8. 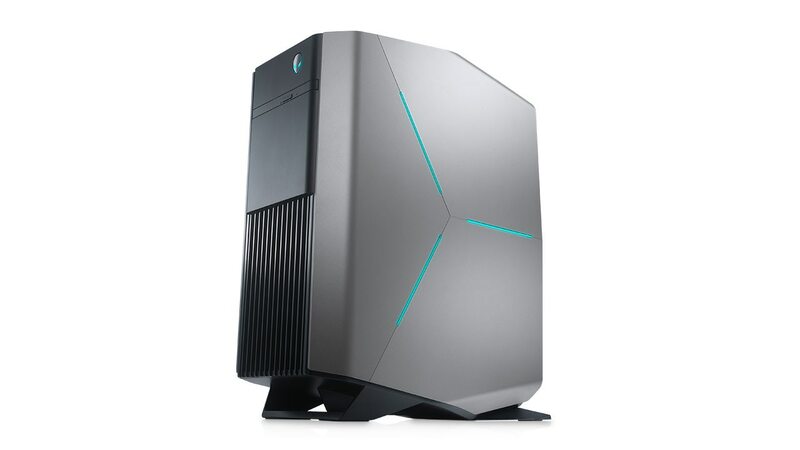 We offer the best price for Dell Alienware Aurora R8 Gaming PC , Intel Core i7-9700K, 16GB RAM DDR4, 2TB HDD+ 128GB SSD, NVIDIA GeForce GTX 1080 8GB GDDR5, Win10 HOME, 850 Watt Power supply , Liquid cooling | Aurora R8 in Bahrain. Buy now with the best price!